The good news is you can see more of how this all of this works together in the Release 5 Production Solution products on the Civil 3D Video Training page. At the top of the page there is an entire series of videos that cover What’s in There for the Release 5 products. These aren’t product demo quickies. I want highlight a couple of videos here. They directly speak to the points of the recent blogs. The InstantOn Layer Standards video reviews in part how a VIEW Major Key affects the Layer scheme. It also covers a bunch more Layer Standards and Layer Management specifics and useful tools. Other key issues like color, lineweight, linetype, and Layer States in AutoCAD Civil 3D and Release 5 are also explained. This is Good Stuff that you can also search this blog for. The InstantOn Style Resources video reviews the core InstantOn Basic Style Library and explains in part how the VIEW Features in Civil 3D are handled optimally in Release 5. How many Profile View Styles do you employ? Our Jump Kit Library includes over 250 of them. We’ve got your profile. Who wants to build Profile View styles or Section View Styles for that matter? Jump Kit has 200+ of those too? We’ve got your section. Yes, we do. We’ve got your label. You want to know how to quickly compare and check Styles in Civil 3D? That’s even in the short Style Resources video too. Oooo. Whether you choose to employ a Production Solution product is of course up to you. 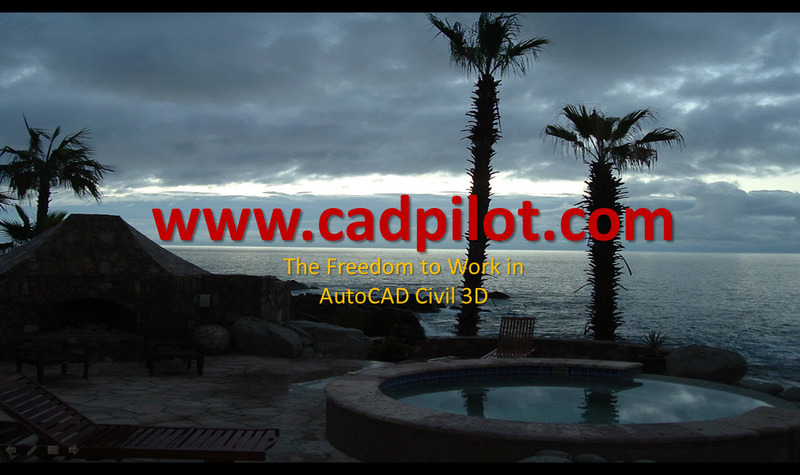 Even if you don’t take our critical path to make things easier on you and your AutoCAD Civil 3D end users, the organization, structure, and methods we employ and review in those brief videos is worth a gander. Many people find our administrative content really useful for their own Civil 3D implementations, deployments, and basic Style management tasks. Who Knew the Complex Can Be Simple to See?